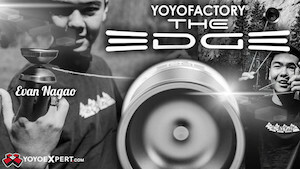 Industry juggernaut YoYoFactory built their company up with innovative yoyo design and an absolutely incredible team. Piles and piles of World and National Champions have earned their titles with YoYoFactory yoyos, so it’s always exciting to see where they place their faith when it’s time to add new players to the team. 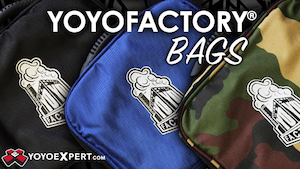 There’s a ton of solid talent moving forward, but let’s take a look at the new additions to the YoYoFactory Team! 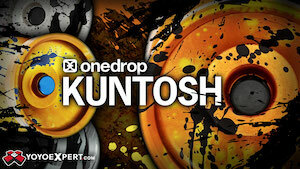 Colorado player Patrick Canny first caught YoYoFactory’s eye during their Rocky Mountain Tour last year. He took 14th Place at US Nationals this year with a routine that found him going for some really solid tricks and just not quite hitting them. But his routine oozed with style and there’s a ton of promise in this guy…and if YoYoFactory is betting on him, it’s safe to say he is definitely going to be a player to watch in the coming contest season. Hailing from the Mighty Midwest, Michael Stecz is a familiar face at contests. He’s been grinding away and putting in the work for a while now, and this year he took home the gold at both Mideast Regionals and Illinois States, as well as a respectable 8th Place at US Nationals. He’s been hovering in that “When is someone gonna sponsor him?” limbo for a while now, and YoYoFactory has publicly sung his praises quite a bit during the last year. Looks like they’re ready to make the jump with this Michigan player, and we’re excited to see what Michael brings to the contest circuit next year. Wilson Van Gundy has been on the verge of greatness for a while now. Previously sponsored by Werrd, from the word GO he’s shown a tremendous amount of both skill and imagination in his play. Not the most consistent contest player, but he’s got the tricks to make a serious run at some trophies…if YoYoFactory is sponsoring him, it’s safe to say he’s gunning for some larger wins and I think we can expect some big things from this guy in 2015 and beyond. I’m personally super excited about this addition! Chandler Steele is a tremendous talent, and watching him come up at the contests that I organize has been fantastic. It’s great to see another Ohio player getting some time in the spotlight! Chandler not only has the skill to make some noise, but he’s also got a good enough head on his shoulders to deal with the success. Hell. Yes. Jake Rimmer isn’t the flashiest of players, but he’s been putting in the work at contests like Arizona States, and living in Southern California he’s up against the stiffest competition in the country. Jake really embodies what seems to be YoYoFactory’s new team strategy for 2015, and that strategy is long term. YoYoFactory has always been really good at planning for the future, and with players like Jake they’re making sure that when his time comes, they’ll be right behind him. Betty Gallegos has put in her time as a YoYoFactory Protegé, and has more than proven her value as a serious contest player. With big guns like Paul Kerbel and Luis Enrique to mentor her, Betty has proven herself to be a top-notch player in Mexico. With YoYoFactory backing her fully, it looks like she’ll get a chance to prove herself in the international contest scene. 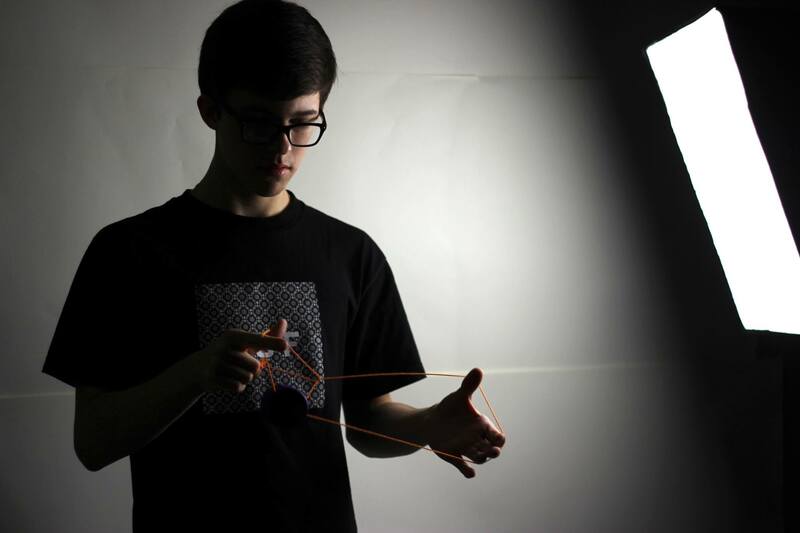 YoYoFactory Russian Jr Team member Dmitriy Akinshin just stomped everyone with his win at the 2014 Russian National YoYo Contest…and when you’re beating out the full team members above you, seems like a good time for a promotion. Dmitriy has a really fluid style, with trick construction influence from the early 2000s Spindox videos that he’s clearly managed to make his own. 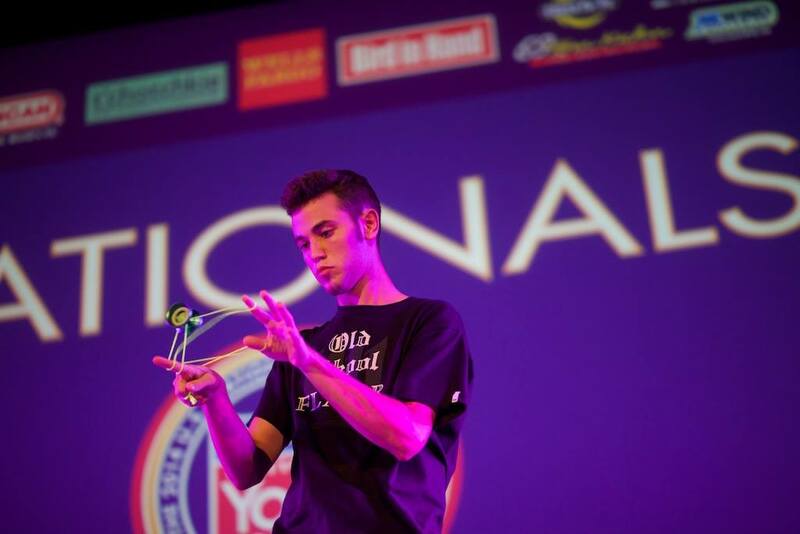 Great presence, great skill…a natural pick for the YoYoFactory Team. 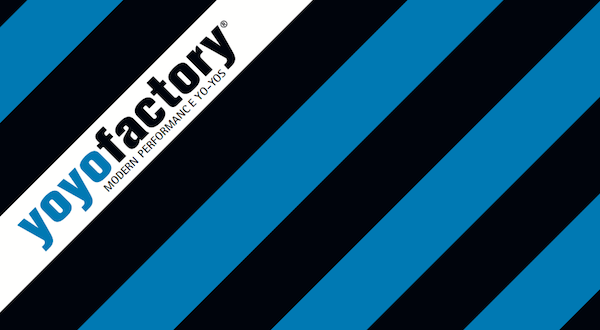 All in all, looks like YoYoFactory is rolling in to 2015 loaded for bear, with a team line-up of World & National Champions augmented by the cream of the crop of the up-and-comers. Congrats to all of these players on their new (or upgraded) sponsorships, and congrats to YoYoFactory on another round of great player additions to their much vaunted team!